A sunrise is a symbol of a new day, a new chance, a new beginning and maybe new opportunities. Pure sunlight is white in color but contains a spectrum of striking colors. 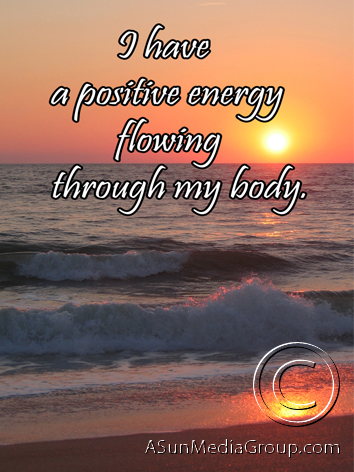 These Sunrise Affirmation Magnets will wake up the color in your aura and brighten your inner light and radiance. Take these affirmation magnets with you where ever you go and always have our loving, peaceful, calming words close by you to keep you in harmony with the world around you.